According to IDC, HCI has been the fastest growing segment of the converged infrastructure market for several years and IDC expects that growth to continue. In fact, the firm predicts that the HCI market will grow from $2.32 billion in 2016 to $7.64 billion by 2021. So, exactly what benefits does this hyperconverged infrastructure bring to a company’s data center and how can it reduce data center complexities? 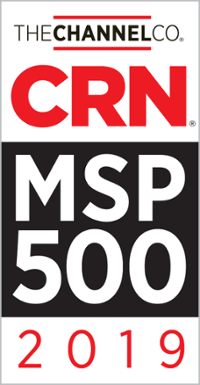 This article explores how a hyperconverged infrastructure assists IT administrators and professionals to better understand the operating conditions of system workloads within their data center architecture to increase connectivity and interoperability, deliver more scalability and flexibility, offer easier migration paths and many other options—to put the user in the driver’s seat in terms of control, management, and breadth of what the hyperconverged infrastructure can do. Is HCI scalable? Absolutely. It allows for the building up and extending out of systems using servers as building blocks. How? It does this by appropriating its resources and then by delegating the new server (with compute capacity, memory, storage, and so on.) to its respective pool. In this way, the server is similar to an offering of a number of resources that can be consumed “a la carte” or in its entirety. How does the convergence occur? By removing the silos within the infrastructure to realign the infrastructure to become operationally more straight forward, agile and easier to manage. At its core, HCI brings the most value at the physical layer where it converges units of compute, storage and networking in order to scale the infrastructure platform. This brings flexibility and helps to accommodate new and existing applications and systems within the HCI. It allows the HCI to expand in unison as a company’s business grows along with its applications and resources needs for sustainability. Additionally, it is attractive because it can fit any budget starting small and scaling up, whether this is an increase in the memory on the servers or involves accommodating a migration of legacy applications to newer ones. What is the best way for an organization to roll out an HCI project? Enterprises need to first evaluate whether it is advantageous to adopt an architecture that is all-inclusive or one that can also integrate with the existing systems already in place and they need to understand the work- loads involved. The absence of one unified coexistence strategy can support the development of an HCI because specialized hardware and proprietary services can be integrated as part of the solution. In fact, open-source data center platforms such as OpenStack solicit such strategies because they can embrace using locked-in architectures and hybrid cloud architectures as potential solutions. Selecting the right partner is also essential as this partner should assist in planning the implementation before purchasing and installing hardware and will guide a pilot project that migrates specific workloads to test how future migrations will go and to validate the benefits of the new HCI infrastructure. How does HCI handle either upgrades or migration paths? There are often challenges with application or software migration when moving to a new IT infrastructure. However, HCI was elegantly designed from its inception to be flexible and readily able to support migration paths and upgrades with ease. For instance, there was a situation with an international customs broker, which entailed transferring an old active directory framework to a newer one. The internal IT team was struggling with this complex migration because it was too large to move and the files too precious to lose due to compliance and certain broker regulations. To make matters worse, this antiquated active directory was Active directory 2000, which meant that it was implemented with Windows Server 2000 and had been end of life and out of support for more than nine years. As an international customs broker, the situation was dire as the backbone of their entire IT infrastructure would be very difficult to upgrade. While this caused a stumbling block, it could be overcome with a high level of assurances and outsourced Microsoft-certified engineers equipped to meet the challenge.  Using Active Directory expertise in administration, builds and migrations, and an accommodating HCI, the upgrade was successful. Additionally, the HCI opened the door to numerous other efficiencies and application optimizations for the firm. How can we reduce interoperability headaches involving integration? This can only happen when preexisting workloads coexist with hyperconverged workloads. Developers that are utilizing platforms and tools for building, distributing, and running containers can ensure that their distributed, non-hyperconverged workloads coexist with hyperconverged ones. Basically, HCI platforms combine computing, storage, networking and virtualization capabilities into a single appliance with all components pre-integrated and controlled by one software management layer. When developing such an infrastructure, it is key to converge all the necessary resources to run applications to avoid sole reliance on a networking expert, virtualization specialist, or storage expert. Instead, the full stack or cloud stack supports one infrastructure in which provisioning applications is easy to manage without the need for specialists with compartmentalized skills. It also brings a level of transparency to who is doing what, when and where. The insight on what applications are provisioned can give more flexibility in how they are to be managed without having to meticulously design, build, and troubleshoot the HCI. Entirely software-defined, hyperconverged infrastructures are growing in adoption because they bring enhanced operational efficiency of systems, decreased run-time expenses, greater scalability, and increased data center consolidation. Within hyperconverged infrastructures, technologies are integrated in such a way that they cannot be broken into silos and compartmentalized, but rather bring interoperability and transparency to a new echelon. 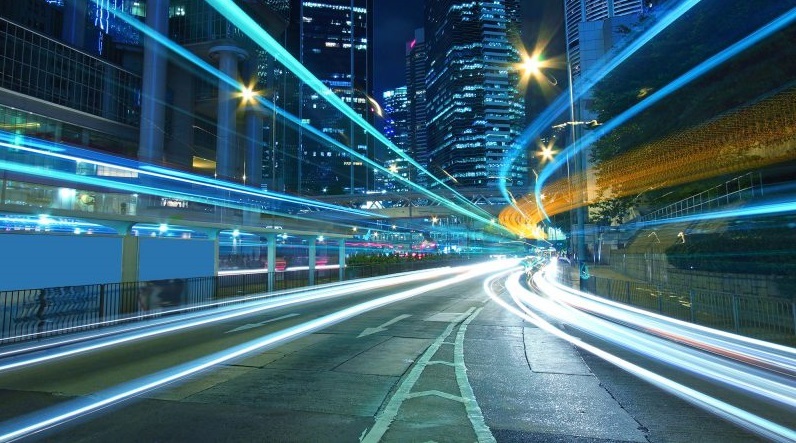 Hyperconverged systems, like HPE SimpliVity, combines your IT infrastructure and advanced data services into a single, integrated all-flash solution at a fraction of the cost of traditional offerings. You gain VM management and mobility, built-in backup and DR, and game-changing data efficiency in this hyperconverged solution. Versatile’s IT Consulting Services provide a proactive approach by anticipating future requirements and focusing on the intersection of your business problems and your IT. 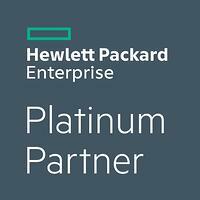 As an HPE Platinum Partner, we are strategically positioned to help you implement hyperconverged infrastructure solutions that can help you get back in the driver's seat.